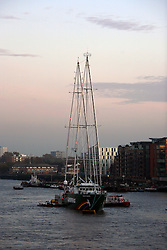 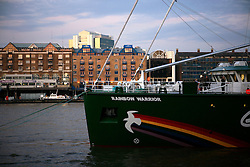 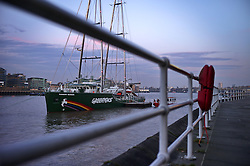 UK ENGLAND LONDON 10NOV11 - The new Greenpeace flagship Rainbow Warrior III lies moored near Tower Bridge in preparation for an on-board a concert by Damon Albarn and Clash founder Paul Simonon's band The Good, The Bad and The Queen. 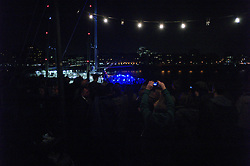 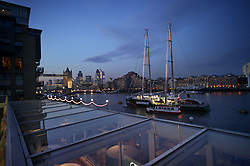 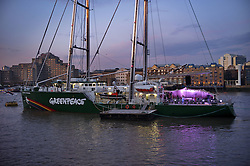 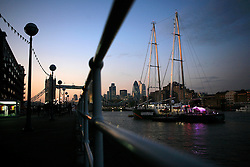 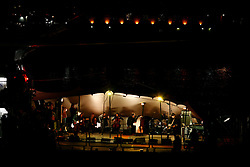 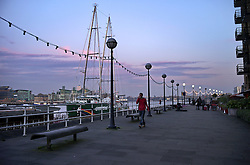 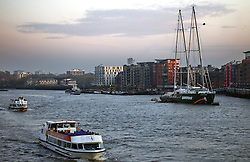 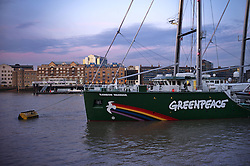 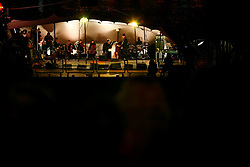 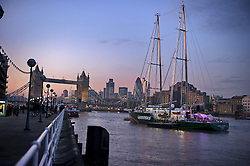 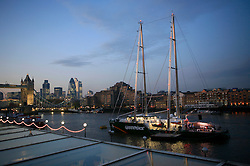 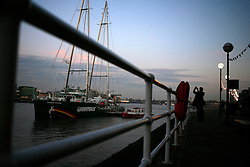 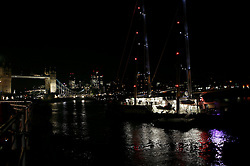 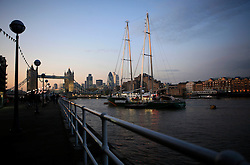 The concert on the Thames is to celebrate 40 years of Greenpeace. 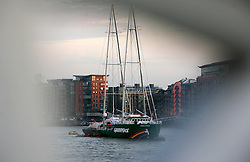 The Rainbow Warrior - the third Greenpeace ship to take the name - is a cutting edge sailing vessel currently on its maiden voyage.